It Is always relaxing and soothing when you come and sit in a forest lake. In this brand new fishing game, you will have to catch as much fish as you can. The more fish you will find out to collect, the larger amount of fishing locations will open up for you. No need to leave anyone. Catch pike, perch, crucian, bream and roach fish. 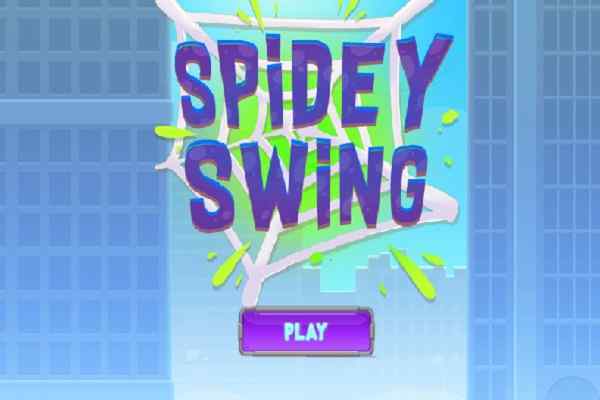 Explore plenty of baits to perform your task in this free online sports game for boys ? Forest Lake. 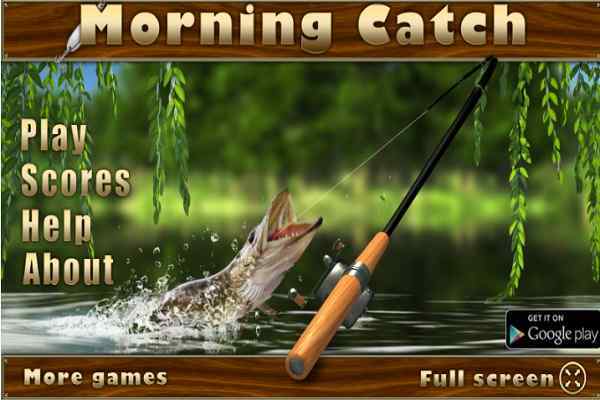 Play this cool fishing game if you have a desire of relaxing your mind and soul and feeling the sounds of nature closely. Avoid catching the desired fishes with wet dirty clothes and wet feet. Being located in the middle of a forest, this lake offers an amazing fishing experience. Select the most appropriate bait and cast the rod to bring some new and big fishes to your home in this beautifully-crafted html5 game. Forget all your worries and get ready to spend some quality time under the shadow of nature! 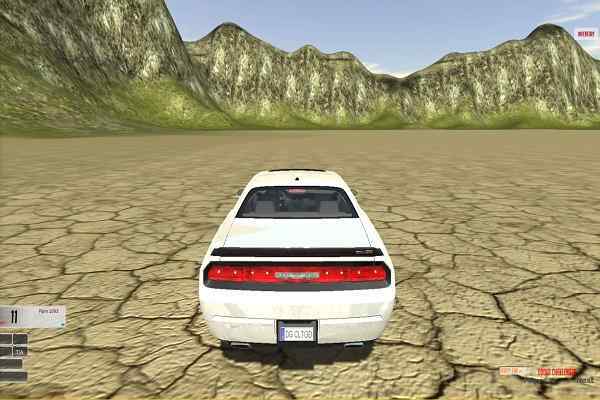 Aim your target by moving your cursor on your screen in this one of the best sports game. Start taking an action when you see that a fish bites the bait. Remove it from the water and leave it to dry and get a chance to collect a certain number of points. 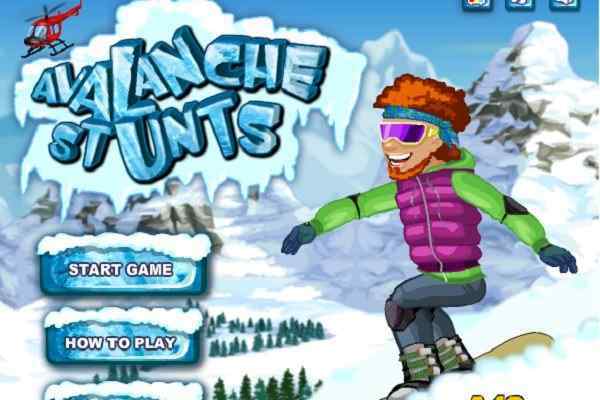 This game will allow you to visit some of the most beautiful and eye-popping places to catch fish. Catch fish and earn points through which you can buy advanced fishing equipment! Have a lot of fun in this super funny fishing game!